Young, Widowed, Stylish Mama: How to shop my looks! This is important to me for many reasons. The first is that I can easily share items that I love with you. I have the ability to direct link products making it easy to shop. I can also build partnerships and collaborations with companies. I always have and always will stay true to products and companies I believe in. This is one way a blog can make money and offset the costs of running it. I started this as a hobby, but it does cost me money to run my blog. Building partnerships and sharing products I already believe in and love while making money is a dream job for me. When you shop through my links I make a small (very small) commission. In the end it all adds up and helps me to continue creating content and running the blog. 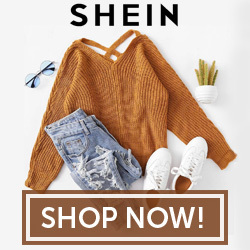 How Do You Shop My Posts? This is one of the most asked questions I receive. I guess since I have been shopping through blogs and LIKEtoKNOW.it for a while I didn’t realize others wouldn’t understand or know how. It is actually super easy and will probably change the way you shop or browse! Shopping my blog post is extremely easy. Any item that I am able to link, I link in a carousal of photos that you can scroll through and click on. 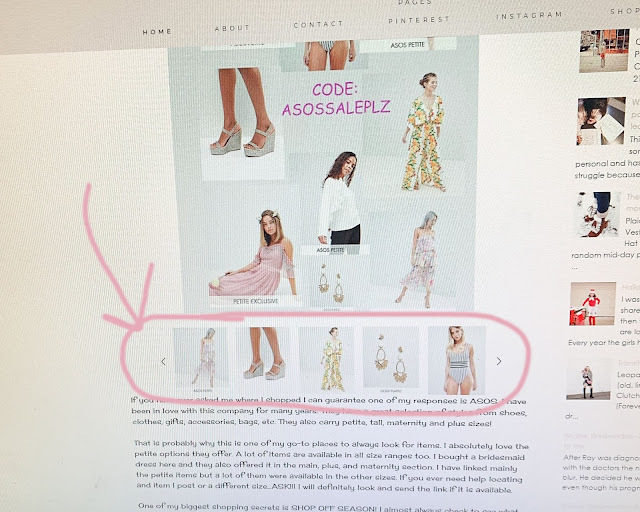 When you click on the photo it will take you directly to the item on the retailer’s website. I also from time to time will link other options if it is sold out or similar items I also love. 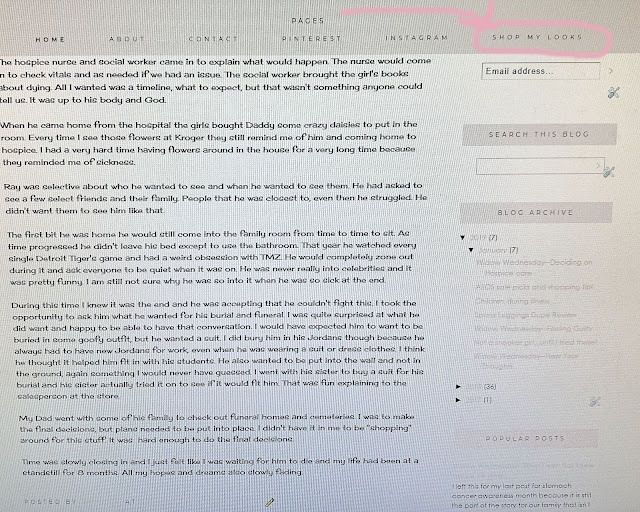 You can also go to the top of my blog headings and click on the tab that says, SHOP MY LOOKS. 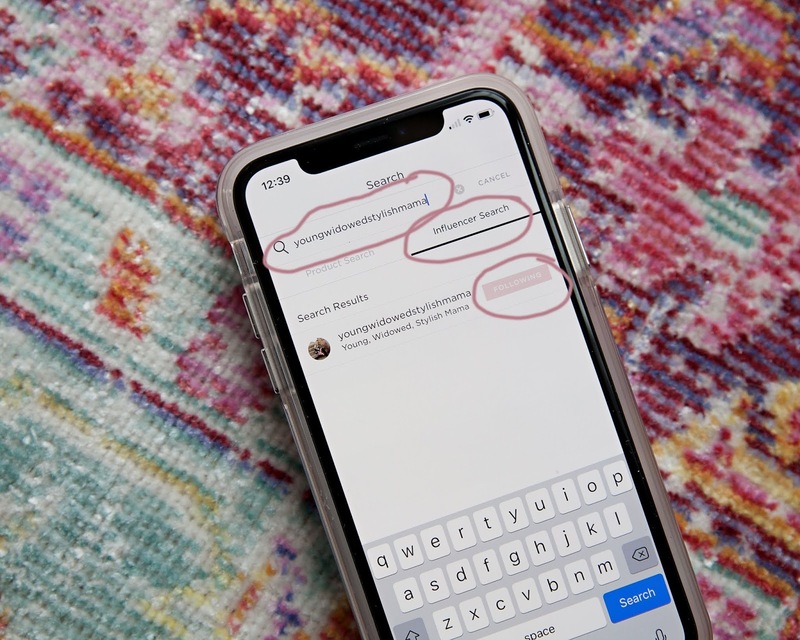 This will take you directly to my LIKEtoKNOW.it page and you can shop all my LIKEtoKNOW.it and Instagram posts. 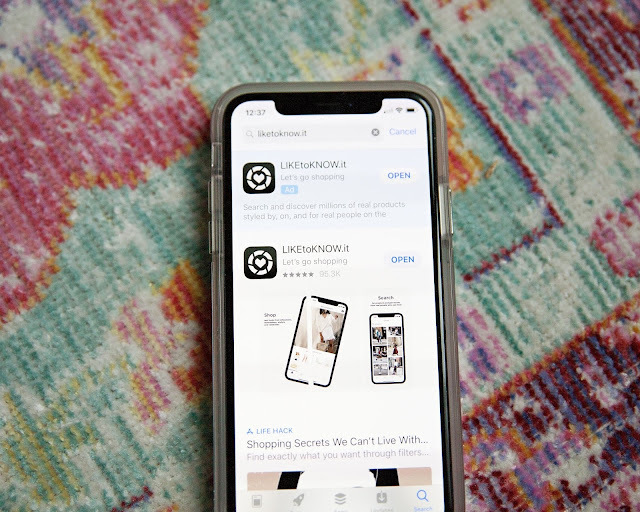 LIKEtoKNOW.it is an app that you can download to shop my looks or other Influencer’s looks. 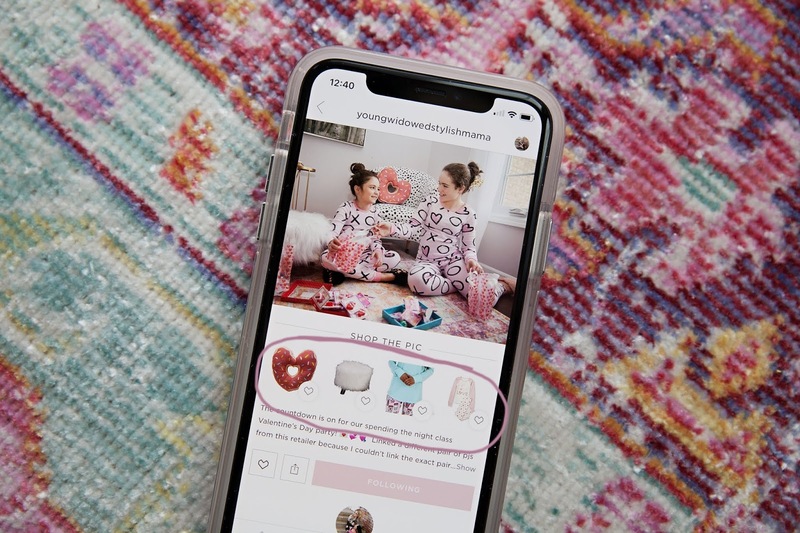 You can search for specific products to shop or just scroll, sort of like the Instagram feed, just for shopping. This has changed the way I shop. I almost always check out this app to see what the latest styles are or products. It isn’t just for adults or clothes. They have furniture, children, family, etc. The categories to shop are also broken down on top if you rather search Under $50 or only Children’s Products, etc. When you download the app you can follow your favorite Influencers so that they show up in your feed when you are shopping. You can also save products (heart them) from here to come back to later. 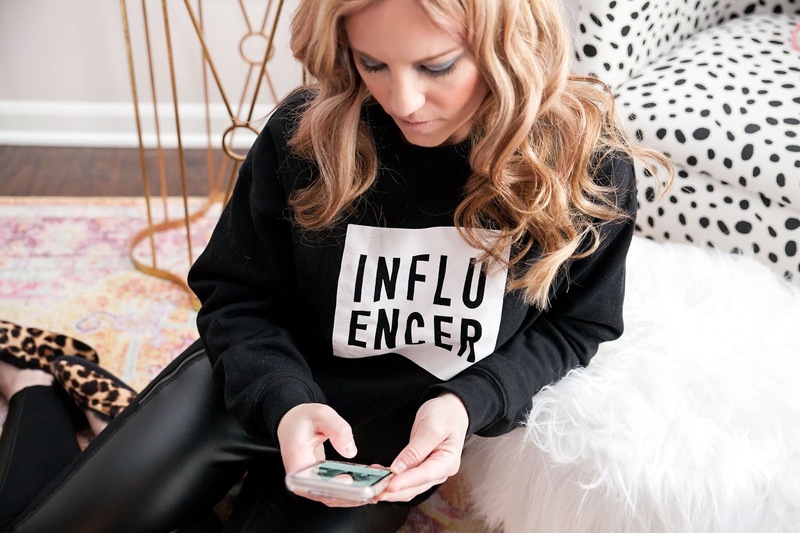 This also gives you the ability to screenshot Influencers that are part of this app’s photos on Instagram and receive an email with all the product information from their post. 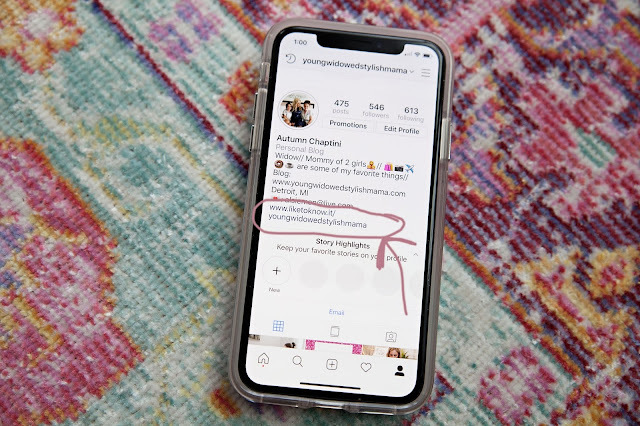 I do share different things on my Instagram and LIKEtoKNOW.it, than on my blog. 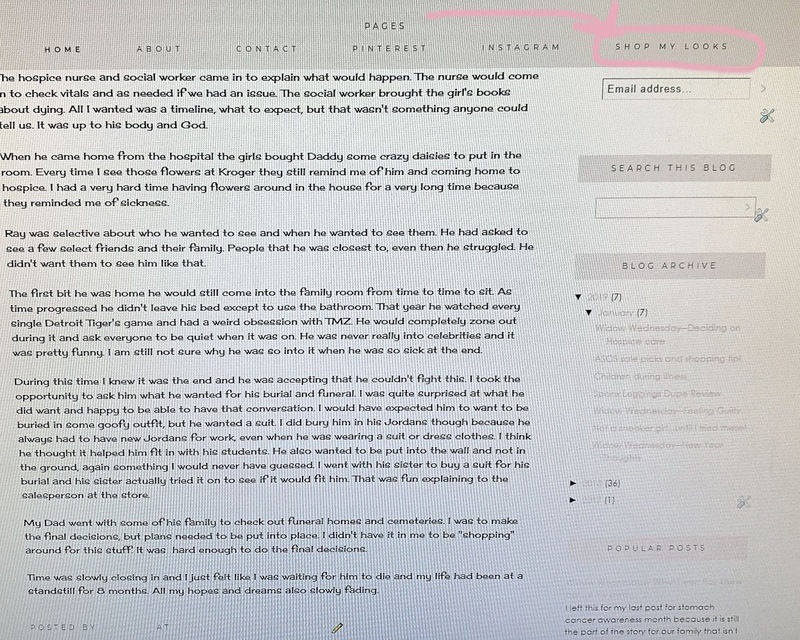 I try to post daily on these sites as opposed to the 3 posts a week on my blog. To shop my Instagram posts you can access my LIKEtoKNOW.it page WITHOUT downloading the app by going into my bio and clicking the link (see photo below). It will take you to my LIKEtoKNOW.it and you can shop from there. If you do have the app you can screenshot the photo and it will send you an email with all the products. What If You Still Can’t Figure It Out? Send me a message! I am always willing to help. I can send the direct link or find a different product or size, etc if you need. I am always up for a fashion/product challenge. If a link doesn’t work, let me know! What You Can Do To Support Me? Follow me, leave me comments, likes, etc! Even if you don’t buy the product, but like the style let me know. I also try to base what I post on the feedback and analytics I get. I can see which products were more popular than others. Share my pages! If I can build a reader base that helps with companies wanting to work with me. If you think someone will enjoy what I share recommend my page. I won’t think you are a weirdo it is super sweet and shows me so much support. If it wasn’t for the constant support of the people that have pushed me to do this I probably wouldn’t have.